Furni-Floor is a clear, water-borne varnish that provides a durable gloss finish with excellent wear resistance for use on interior wooden floors and timbers. It is quick drying and virtually odourless. After full curing, it provides a tough but flexible finish that resists scratching, staining and seals wood against water penetration. It is solvent free and non-flammable. 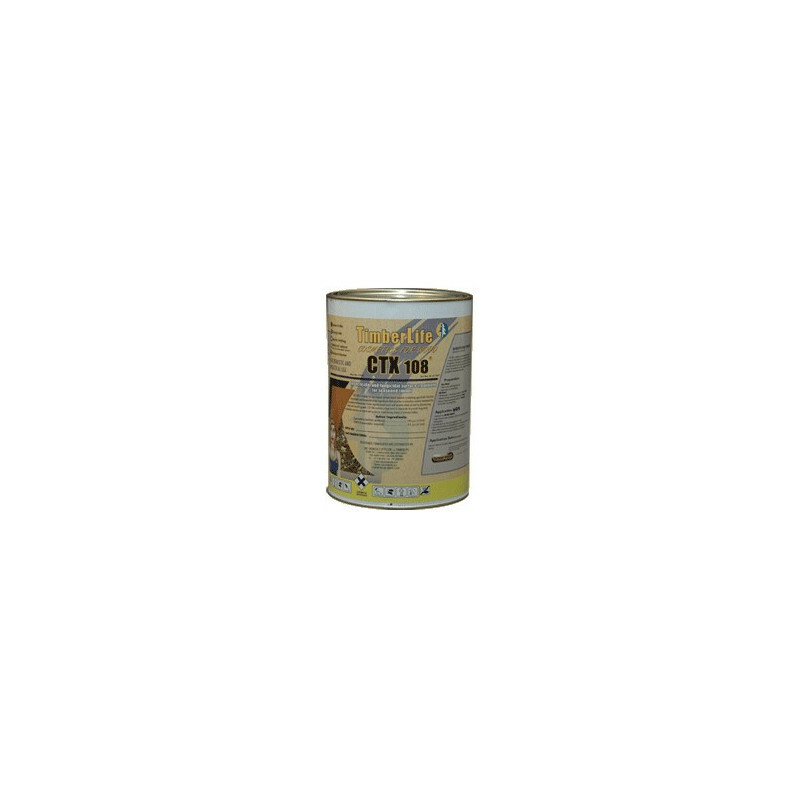 Furni-Floor is therefore particularly suitable for use as a high quality clear coating on interior wooden floors, furniture, bar tops, stairs and stair railings, skirting boards, cladding, cupboards, etc. 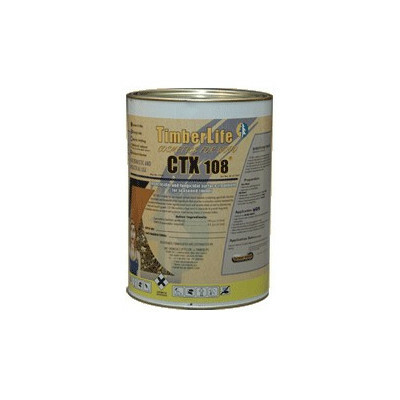 Only for use on interior timbers. Do not apply over any other coatings. Use brush or spray application methods. Mix contents before use.Dilute the first application 2 : 1 with water and use as a primer coat. Allow to dry for 2 to 6 hours depending on weather conditions, thensand lightly before applying a second coat undiluted. Allow to dryovernight and apply a third coat undiluted. Allow 24 hours drying/curing time before re-opening for traffic in the case of floors.Note: Full curing is generally achieved after 4 to 7 days to ensure proper hardness and wear resistance. Storage temperatures should not exceed 40°C. Keep containers tightly closed. Note: Clean equipment with water immediately after use.